If you’ve been waiting for news about BG&E… well, here you go! 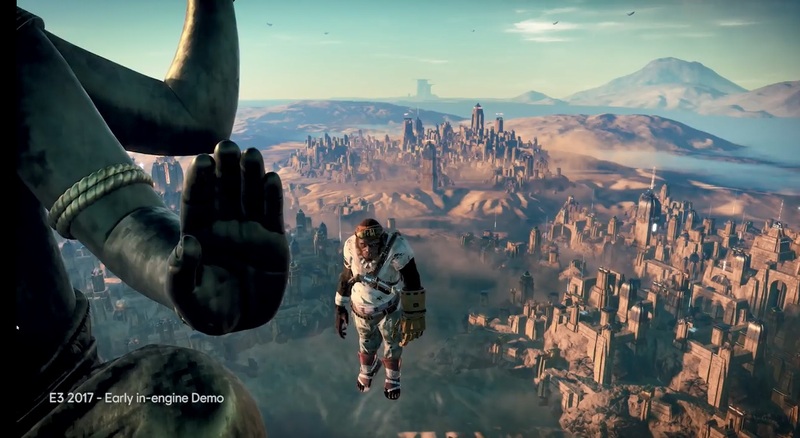 We are delighted to confirm that Michel Ancel is currently working with the Ubisoft Montpellier Studio on a new Beyond Good & Evil game. So yeah, you can’t get more clear than that. 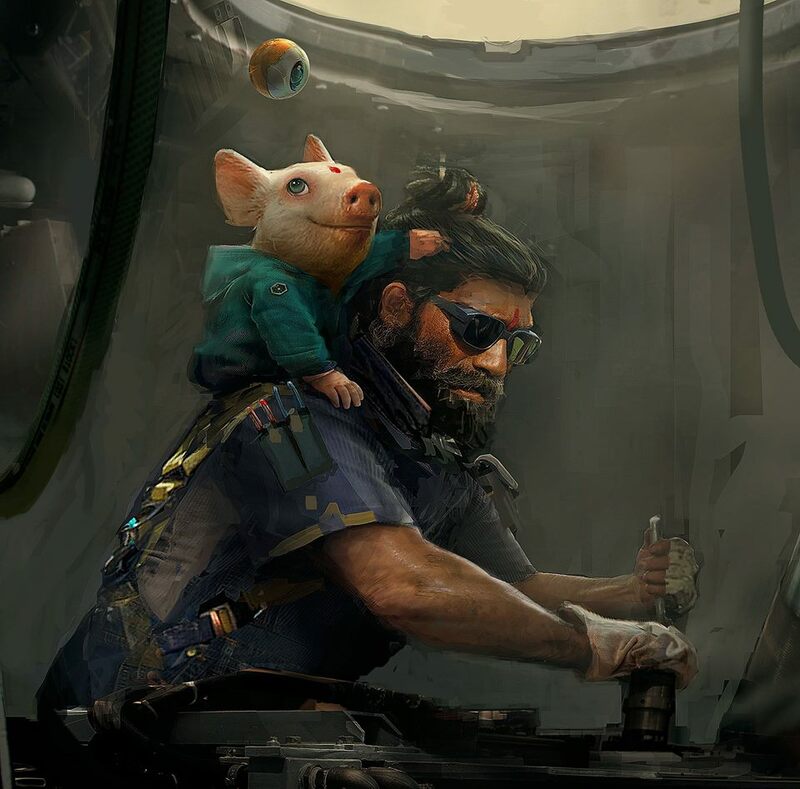 A new Beyond Good and Evil game is being worked on, and Michel Ancel is part of the team behind it. Let’s see what comes of this in future, and what platforms it might end up on when it’s released! This is excellent that they finally have come out and said it straight. 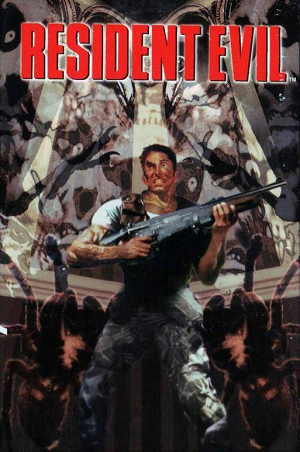 I never played the first one as I learned of it a bit too late, it is on my bucket list. This game has a lot of praise and I'd love to have the chance to try it out myself.